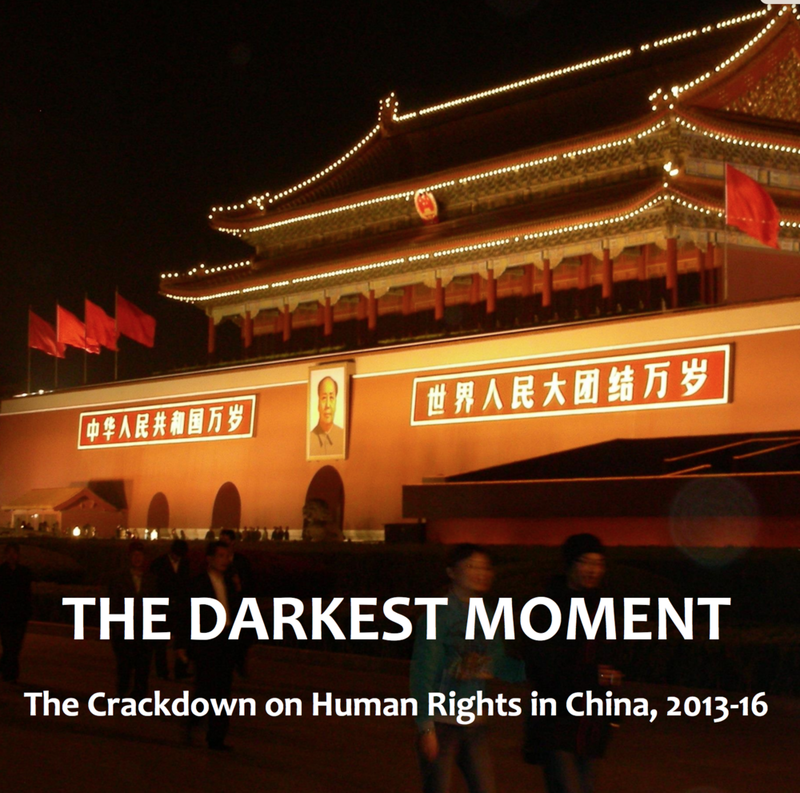 In 2016, The Conservative Party Human Rights Commission published an in-depth study into the human rights situation in China. Hong Kong Watch trustee, Benedict Rogers, helped to write the section which focused on Hong Kong. Leading figures including Anson Chan, Martin Lee and Lord Patten contributed to the report.